The OnePlus 6 is undoubtedly one of the best smartphones you can get in the market today, especially for its price, and hardware that competes well with rival flagships. 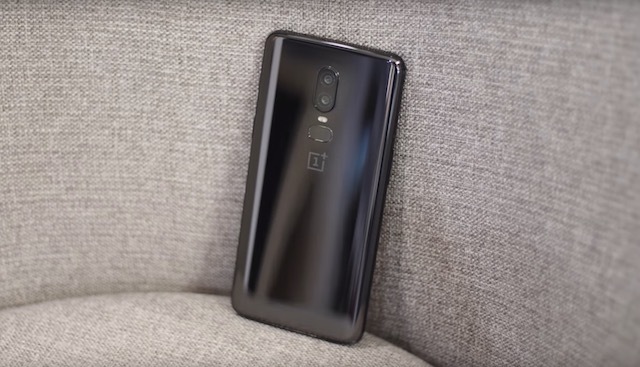 But it’s not just about hardware when it comes to OnePlus as the company has also worked hard to develop one of the fastest software experiences on Android. The company recently rolled out the OxygenOS 5.1.9 update for the OnePlus 6 that brought about Google Lens Integration and Camera Improvements. However, it seems like that was not all that’s new with the update, as it has brought along a new battery saving feature as well. The latest OxygenOS 5.1.9 update has added an intelligent battery saving feature to the OnePlus 6. The feature is expected to optimize the battery and will intelligently turn off the network operations when the user is asleep. What’s “intelligent” about this new feature is that it works based on the device’s sleep patterns, where the phone guesses when it will be out of use for a long time. OnePlus has called this feature as “Sleep Standby Optimization” and it’ll not be activated by default. However, interested users can activate the feature from the phone’s settings using the advanced optimization section under the battery optimization option. 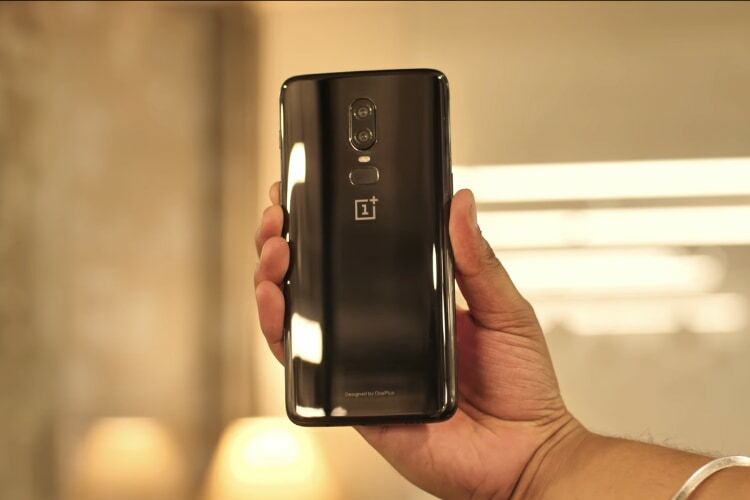 With the number of updates that the company has been regularly rolling out for its users, the OnePlus 6 is definitely the device to buy right now. The company has promised up to 2 years of updates and another year of security patches, so you can expect the device to deliver supreme performance alongside being up to date with most features.